I try to create 95% of the content on DessertBuzz but sometimes another blog does such an impressive feature that I just have to do a post about it. 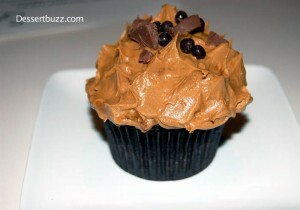 Serious Eats New York just put up the mother of all New York cupcake reviews. 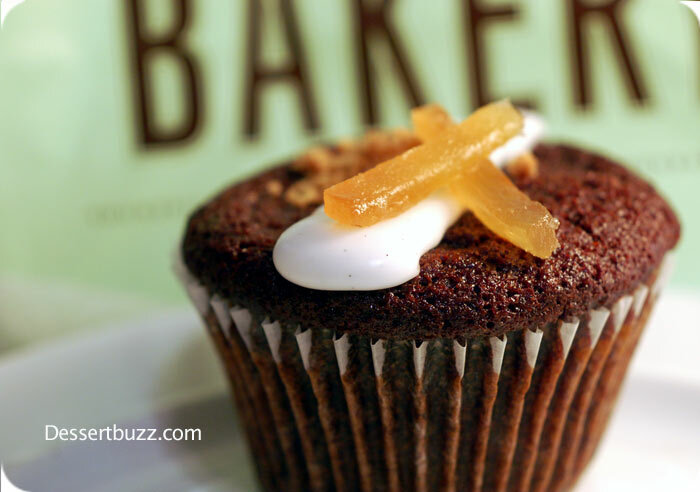 They reviewed dozens of the best cupcakes from over 47 bakeries. The best part is their top 6 really hit the target in my humble opinion. Some of the bakeries to make their top 12 include: Dessert Club Chickalicious which has always been one of my favorites, Spot, Baked, Sweet Revenge and Kumquat Cupcakery. Gramercy Tavern’s Nancy Olsen also did a review for New York Magazine a while back but it’s not nearly as comprehensive.